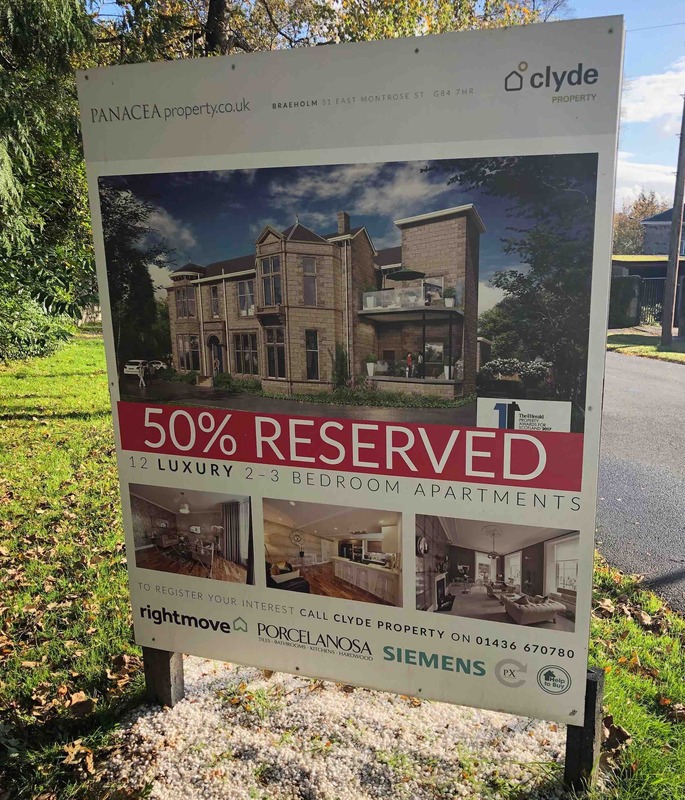 We are delighted that we have now received reservations for more than 50% of the development at Braeholm. Excited purchasers have visited Porcelanosa to make their individual kitchen & bathroom selections and move a step closer to moving into their dream home. If you happen to be visiting the cinema in Helensburgh, you may catch our advert running before the film – sit back and relax! !